World Trade Centre, Cuffe Parade. 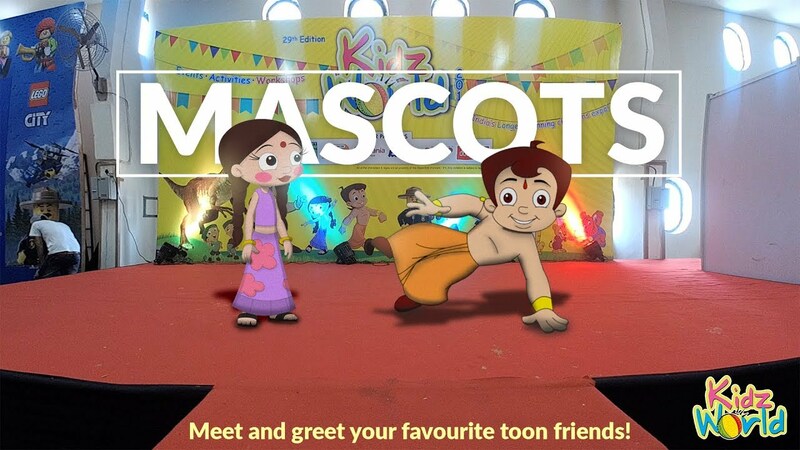 Welcome To KidzWorld, India's Longest Running Children's Exhibition! Inaugurated in 1992, Kidz World Expo is India's longest running children oriented exhibition. The exhibition is a collection of some of the largest FMCG, Stationary, Media and Educational brands. Visitors find the event to be a one-stop shop for all their children's needs. Why Kidz World Expo ?